Hey hey! I'm feeling far from my best today so I thought I'd share an outfit from a couple of weeks back when I was on holiday in Cyprus. 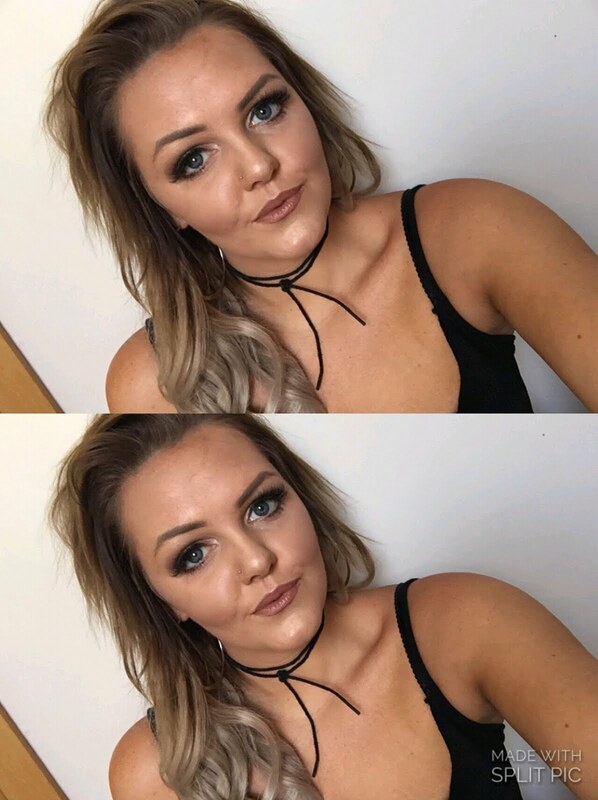 These photos were like two weeks ago and I already feel like this tan has faded to nothing :(! 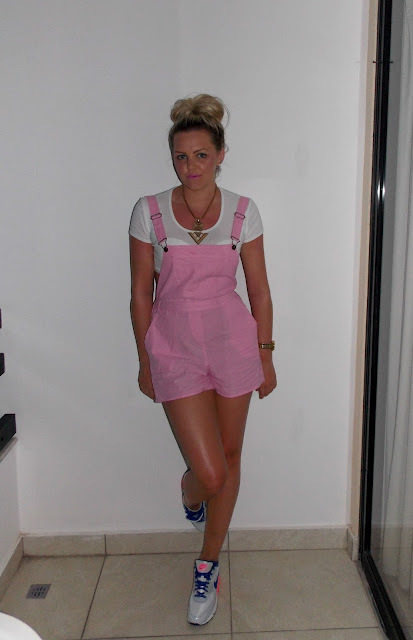 I got this dungaree shorts from Karma Clothing at an absolute steal of £14.99. They are such good quality for that price, fit like a glove and the bubblegum pink colouring is perfect.. I feel like my 7 year old self again when I wear these and they remind me of a Minnie Mouse pair I used to have. 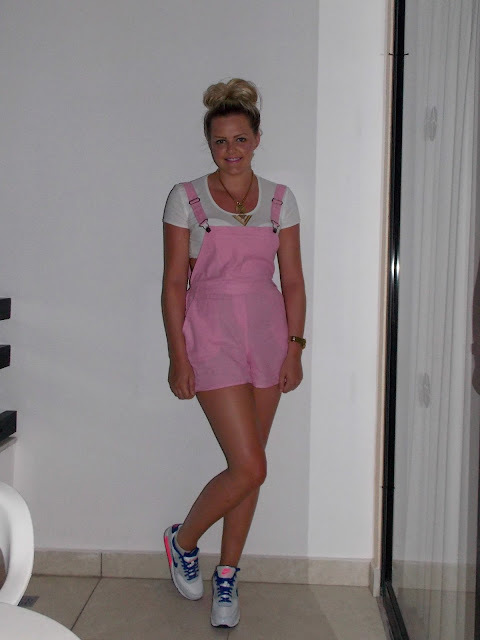 Teamed with a white crop and my trusty nike air max for a casual look. Back in Scotland I'd probably wear these with a long sleeved striped top, my leather jacket and some black ankle boots.. if its ever warm enough for me to have my legs out! I'm absolutely gutted that GFC is on its way out as its my favourite way of keeping up with other blogs, but I'm also a fan of bloglovin' and it would be great if any current members could follow me over there via this link! 2 0 1 7 GOALS.